As the lights turns off, the Master is coming in a bright blue light and reveals itself to be… Mewtwo! Fergus gets irate and states that a Pokemon can’t be a Pokemon trainer. Mewtwo then uses its psychic powers to toss Fergus in the fountain. Fergus orders Gyarados to attack and use Hyper Beam, but Mewtwo deflects the attack back at Gyarados, who’s sent flying straight in the pool! Mewtwo then tells its assistant that it no longer needs her. The lady falls under Brock’s arms and turns out to be Nurse Joy!!! Mewtwo tells Brock how he abducted her a month ago, and for which purposes. During this time, Team Rocket gets in a room that looks like a laboratory. 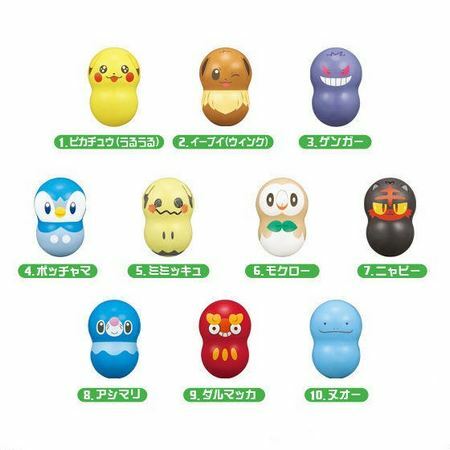 There are three Pokemon in tubes that seems either dead or asleep. Jessie accidently sits on a button activating a video showing the cloning processus about Mewtwo. While they’re watching, pincers grabs Meowth and puts him on a rolling machine! Jessie and James manages to get Meowth out, but not before the machine takes a few hair out of Meowth’s tail. 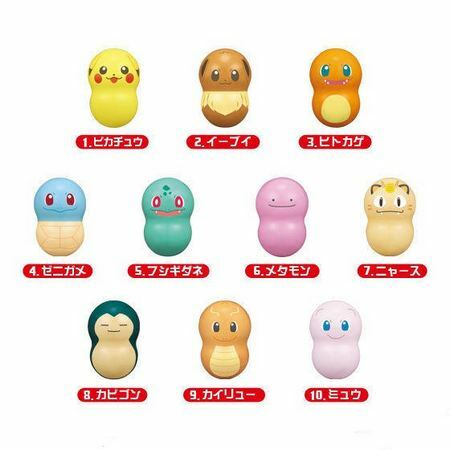 On a screen, the hair is show, transforming into a 3D render of Meowth, and, a moment later, the tubes get something new ; a new Meowth!!! Getting back to the tape, the Rockets watch everything getting destroyed in the past and the tape ends after. 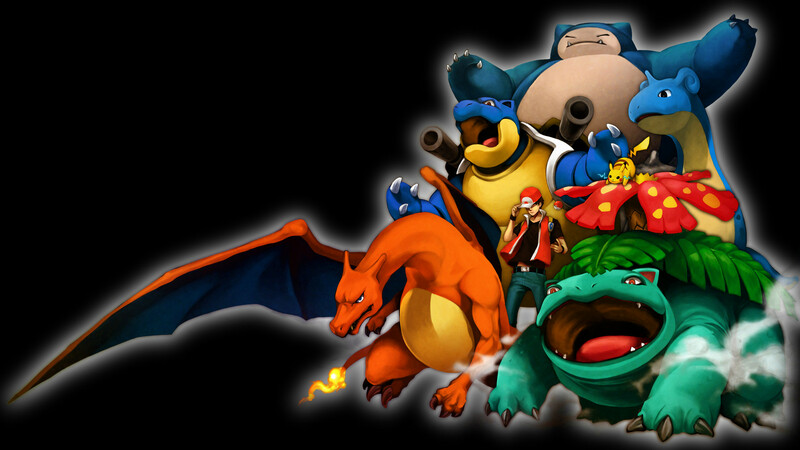 Remember the old days of Pokemon? Team Rocket would usually come up with an amazing plan to capture pikachu, only to be blasting off into space five seconds later. Team Rocket have had their highs and lows over the pokemon series and it wasn’t until Pokemon Best Wishes aired that they truly became awesome. The old team rocket would attempt to capture Ash’s Pikachu by any means necessary. Their plans would be simple yet entertaining and for the most part would involve their Meowth balloon or some kind of crazy machine shaped to look like a Pokemon. Team rocket were quickly rid of as soon as Pikachu used his thunderbolt and they would whimper about how they failed before disappearing. Team Rocket was only a side attraction but they began to become more and more involved in the Pokemon episodes. I truly liked Team Rockets motto. It was so catchy and it fit their quirky style at the time. Team Rocket would always introduce themselves this way and it gave them an annoying yet humorous feel. They were causing chaos at a breakneck pace! The motto has changed and I find that I still like this one the most. The new one in Best Wishes has a cool feel, with mentions of lightning and Meowth suddenly being wise, but you just can’t compare it to the original. Even Team Rocket Has Fans! Prepare for trouble and make it double…These words have been uttered time and time again by my favorite human characters of the Pokemon anime series. We mustn’t forget Meowth, Team Rocket just would not be the same without the wisecracking f eline. That’s right!! I have collected memorabilia of Jessie, James, and Meowth since 1998 I believe?! 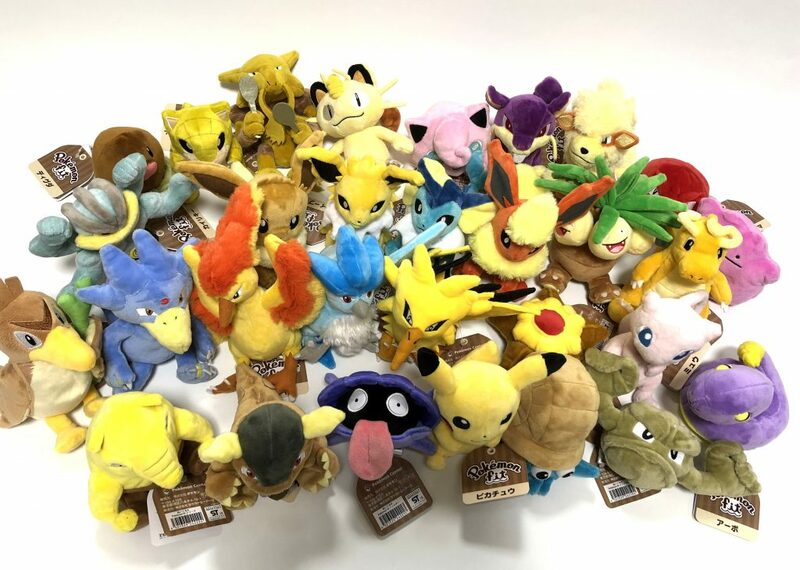 Though, human characters are not merchandised the way the actual Pokemon are, the trio has gotten a decent amount of merchandise and I have the collection to prove it! 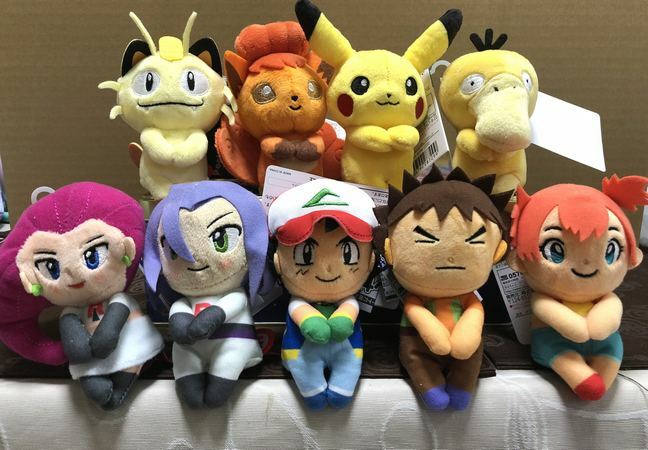 My collection of Team Rocket really began when I got my hands on a set of Jessie and James figures at a local mall; little did I know that they were actually bootlegs. Since then, I have gotten the beautiful TOMY figures the bootlegs were based on. Despite the age of the figures, they are even mint in package, and I decided to leave them that way for the time being. When I learned of the Team Rocket TCG, back in 1999-2000 due to be released here in the US, I knew I had to have the complete set. I did accomplish my TCG task; in fact my English set is 100% 1st edition. I am still working on completing my Japanese set, not many cards are needed now. My Team Rocket set is even housed in an official TCG Team Rocket binder and I even have a matching deck box. I must admit that Jessie, James, and Meowth are not the only Team Rocket related things I collect. Giovanni, their boss and Persian also occupy my collection. I know I mentioned my Persian prototype plush in a past article. It is a shame it was never put into circulation, for I know I would have ended up with an army of classy cat plush. I hate to say it, but in a way Meowth did get his wish, for he is the top cat as far as merchandise goes! At one point, my Team Rocket collection was becoming a Meowth collection.